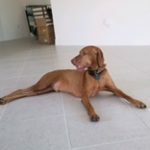 This past January, we lost our Vizsla Jake. 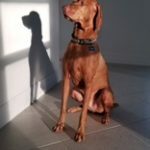 We were so heartbroken and knew that we were meant to be dog parents and the Vizsla is the breed for us. 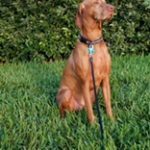 We set out to apply to some local Vizsla rescues. When we received your call, we were encouraged that we were closer to having another dog. We can’t thank Nicole, Janet & Allison for making this all possible. Logan, a 6 year old boy was brought to our home just a few days later with a crate, toys, food, training books, dog shampoo, tooth brush, vet records and official breeder paperwork. Clearly, Logan was very loved and well cared for. Painful as it was, his family was faced with having to find another home for him due to serious/life threatening health risks of a family member. 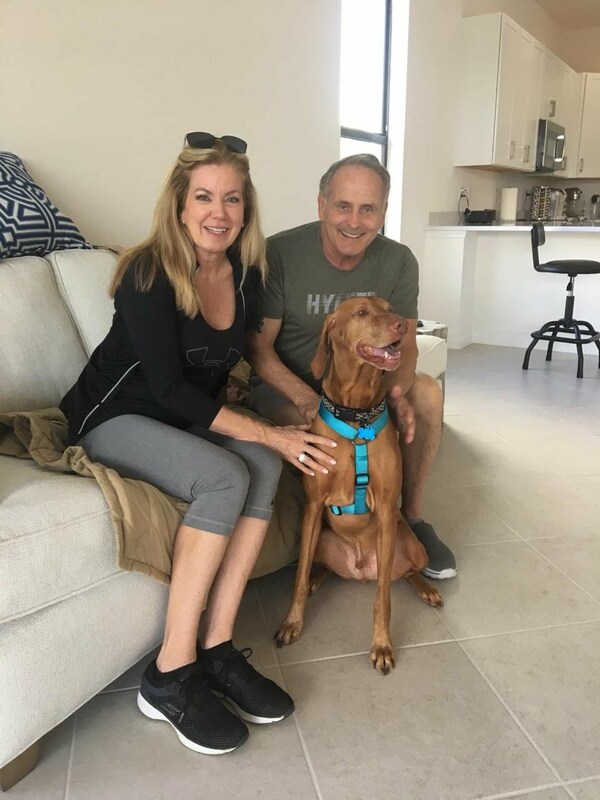 Logan is nothing short of amazing and our hearts are overjoyed to receive the perfect dog for us! 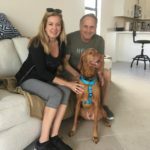 Many thanks to the diligent work of the Tampa Bay Vizsla Rescue another happy forever placement!